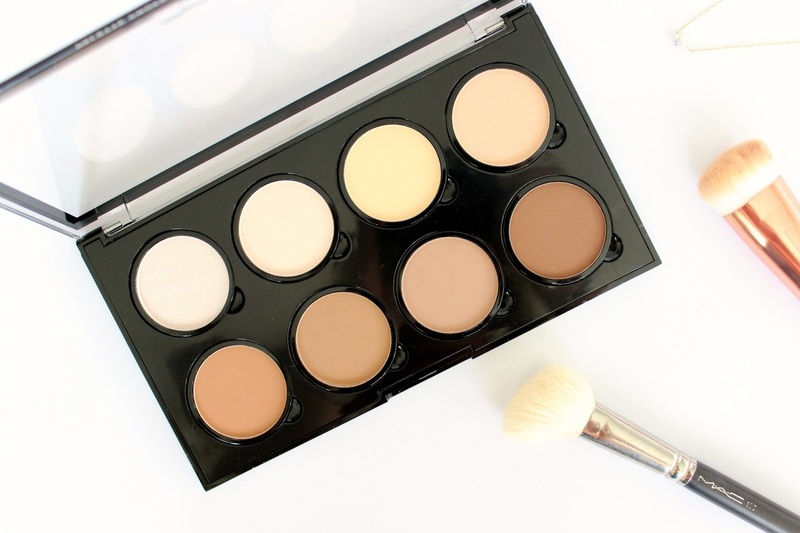 The palette comes housed in a black plastic case with a clear lid. I do like the clear lids and being able to see the shades, but then I do miss a mirror - can't have it all can we. Each shade is removable which is really handy as they just pop right out. 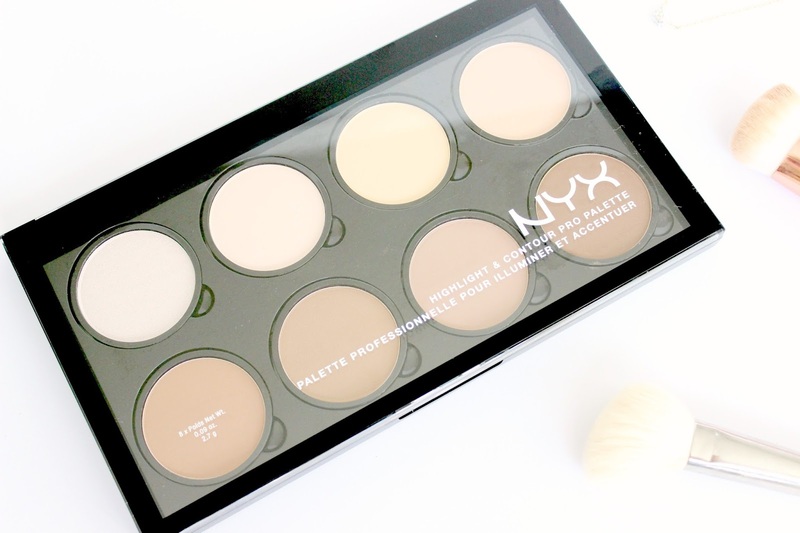 It consists of 8 powders; 4 highlight & 4 contour shades. As with all palettes like this, I have my favourites, and there's ones I probably won't use much. Ice Queen is a really stunning, cool highlighter, Cream is great for setting concealer, and Sculpt is the perfect, ashy contour shade. I think Hollow is far to dark to use as a contour, but it will work as an eyeshadow so all's good! 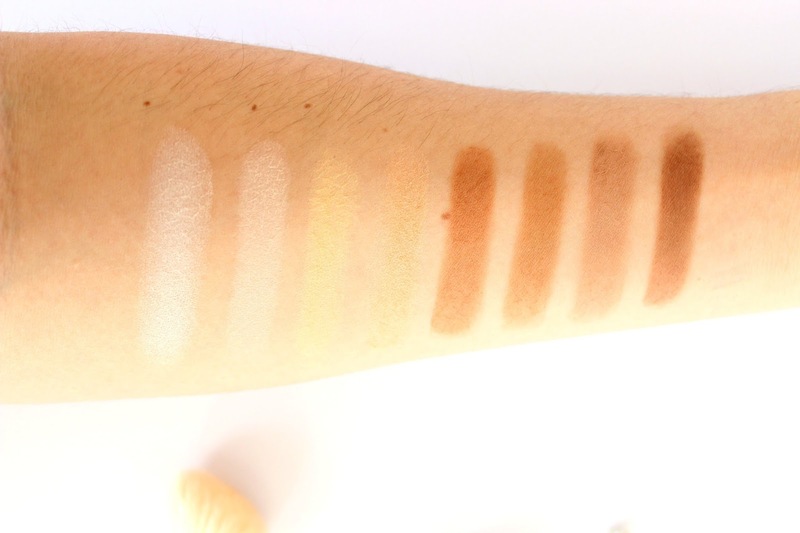 All shades are really well pigmented, blend easily and don't feel cakey on the skin. I think for £18 this is a great one to have in the collection.